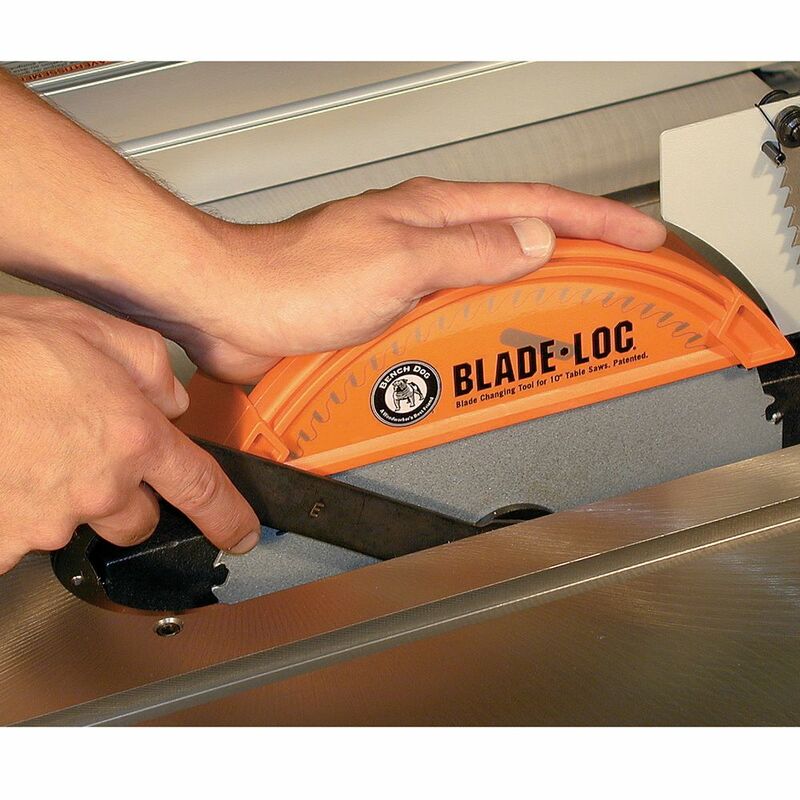 Blade-Loc is a revolutionary blade changing tool that provides safer changes for you and your table saw blades. Most people don't realize that using a piece of scrap wood can bend the blade, enough to leave scratch marks and tear-out in delicate panels. 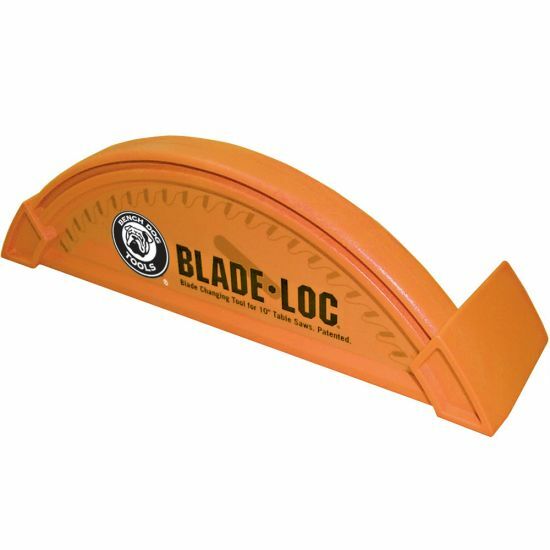 Blade-Loc evenly grips the blade around its perimeter and will not bend it. Moreover, Blade-Loc protects your hands. There is simply no better way to change your blades. 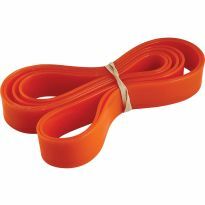 Made from a specially formulated polymer, Blade-Loc is guaranteed to last a lifetime. Great idea for saving your hands when changing the blade. I have gone from a DeWalt DWE7490 to a 1960s Craftsman 113.29903...which means BIG changes under that table top. The Blade-Loc is the solution to my confusing problem of changing my blades out. Long story short, this product makes it a breeze. Hallelujah for innovations 50 years younger than my "new" saw! I've read some of the negative comments on this tool but I've had good luck with it. I think the trick is to set your blade height so the feet of the bladeloc are near (but not touching) the table surface. Great Idea!!! Excited for this to arrive! I’ve not yet received but where has this product been all my life?!? No more searching for a piece of wood to hold the blade when changing? I’m in!! Although I have yet to use the Bench Dog Blade-Loc it'll be a nice safety device to use when changing blades on my Bosch gravity rise table saw. Safety is a key factor when I'm woodworking. This is much safer then using a board to hold the blade while taking it off on on. Protects my blades and my fingers! I love this thing! I'm 70 and have been working wood most of my life. This is absolutely the best and most useful item That I've added to my shop in years. It protects my expensive blades and my fingers at the same time. The box of bandaids has gotten pushed to the back of the drawer. Does just what it says it does, makes blade changes quick and painless. Great product easier than sticking piece of wood behind blade !! Safe alternative to a piece of wood. I have a very old saw and to change blades you had to trap it with a piece of wood, sometimes the blade would slip and there was the chance of getting cut knuckles. This eliminates the problem by totally covering the blade. The blade lock worked as anticipated. 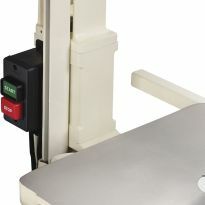 It takes a little practice to get the blade fully seated in the lock without lifting the lock off the saw table. Much easier to use than wood blocks! I love changing a blade without a cut finger. Using a screwdriver or scrap of wood resulted in scraped knuckles and an occasional cut. This keeps things safe and I haven't had either since purchasing. Bought a second one and donated it to the local high school theater scene shop I volunteer at for the same reasons. I have had one of these for close to 10 years. I noticed comments that some users had problems with it wearing out, and thought I would add the following...Although the teeth inside against the blade have worn some when tightening and loosening, I also squeeze the middle with some light force in addition to pushing down with same hand. With this technique I am able to securely hold the blade to get the job done of tightening or loosening the blade with little effort and no nicks or cuts to me. ;-)I could not imagine using other tools which wrap around the entire blade as they look like a real hassle to use. After cutting my hands innumberable times, my sweet wife, Ann. bought this for me. It is a hand saver. No more cut hands! Thanks, Ann! I was on my third pair of leather gloves, when I ordered this. I have since used it almost daily for changing my table saw blades from dado, to rip, to crosscut. Sure have saved some money already. 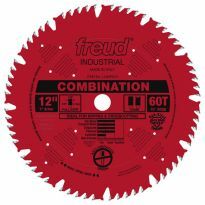 Great product for anyone that has a saw they have to change blades on whether professional or novice. I bought this to hold the blade so that I could either tighten or loosen the arbor nut on my table saw. It does both. I don't have to find scrap wood or some other object to hold the blade. It works, not much else to say. But it only stayed on the free table at work for a few minutes before someone grabbed it. Happened to catch my eye and I thought I would try it. It certainly works much better than a wood scrap I used previous to hold the blade while changing it out--and much safer too! Definitely worth the money in scraped knuckles. Great safety device aides blade changes with out the risk of a nicking the knuckles. Why use two wrenches when you can use one with this item instead? Easy to use and does exactly what you think it should; protect yourself from self injury, especially if you are rushing the process of changing blades back and forth. You do have to set the blade height correctly to use this instead of a wrench, but easily worked into anyone's blade change routine. On my 80 tooth Fraud fine saw blade it dos not hold the blade from turning. It hold well on any standard tooth blade though. Have only used it once, I will see as time goes on! I used this once to change a blade on my 10" table saw. It did not hold the blade particularly well so it took a number of attempts. I think wedging a piece of wood works as well or perhaps better. A pair of vise grips would likely hold the blade much better. I rate this as fair because it does work for awhile. The problem is a good blade cuts up the plastic and overtime there isn't enough left to do the job. All tools wear out but this one did so fairly quickly - less than 20 blades changes. 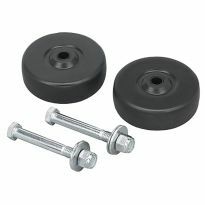 The blade-loc works great when loosening the arbor nut, but is useless when tightening the nut. I could pinch the center but that doesn't go very far when your hands hurt like mine do. This should be classed as a consumable item since after a few blade changes it will cease to be effective. However, it does beat using a 2 x 4 and risk damaging your blade. Will I purchase another; probably not. I will continue to look at other options to protect my blades and fingers during a blade change. If you can the blade lock on sale or with a discount coupon it's probably a good buy. Extremely displeased with this product! It requires disassembly of and blade shield or other safety attachments in order to fit over the blade. A complete waste of money, in my estimation! I just want to change a blade, not disassemble my table saw! I typically only write a review if I’ve had a great experience with a product or a terrible time with one. Sorry to say I’ve had the opposite experience as most reviewers. This is up there with one of my worst purchases ever. All it’s ever done is literally shred the plastic inside while I’ve tried to change my blade. Complete waste of money. Blades slip. Waste of $$. Maybe if it had a hook or two up inside of it to actually hook a tooth.. Waste of money. Does not grip blade and is more dangerous than just jamming the blade with wood to tighten or loosen. I purchased the Blade Loc about a year ago. After trying to use it several times I found that it simply does not work if your saw blades are anywhere near sharp. Great concept but poor execution in the choice of materials from which it is made. Using a wrench and a vicegrip pliers is much easier than messing around with this product ...and creates much less frustration. Broke one of the table saw wrenches. This will help support blade while I loosen outer nut. Should be very handy for changing table saw blades. Needed a better solution for changing saw blades. Read a bunch of the reviews and decided to give it a try. Time to change my saw blade. Safety, safety, safety. In my opinion, you'd have to be crazy to change a blade any other way. You should make one that works with dado blades. 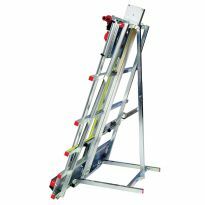 Adjustable to cover any width set up of blades and chippers. Seems it would be easier than the scrap wood I use. Safety and protection for myself and the blade. 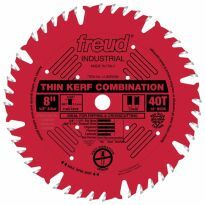 Reviews good and easier to change my saw blade. Cuz this is freaking genius. I've just used vice grips to hold the blade. This will be way easier! Easier than sticking a block of wood to loosen blades. LOOKS LIKE A GREAT IDEA, EAGER TO SEE FOR MYSELF. WILLING TO GIVE IT A TRY. Little things like knuckles without cuts can be so exciting. I've been using what ever wood I have laying around the shop to remove my table saw blade , sometimes I even use a screwdriver. This will make it much safer. My husband asked for it. Make it easier changing blades. Should make blade changing safer and easier. A time saving simple way to change my blades with the Bench Dog! So I no longer have to keep a scrap of wood by the saw. Going to be better than using a piece of wood. I need the Padauk for a contrasting wood Christmas gift. I needed a new push stick and the blade loc looked like it would help the motor shaft from being flattened about the spot where you use a wrench to change blades. Safety, Wrench to hold arbor while replacing blade on my table saw will no longer hold arbor. 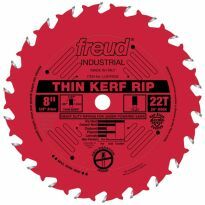 i have a smaller blade on my saw right now and i would like to change to a 10 in. will it work to work get of the smaller blade? 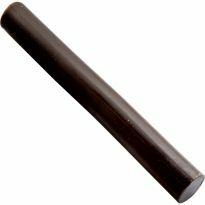 BEST ANSWER: I use mine to protect the carbide tips and I have used it on 7.25" and 12" which it was not designed for. 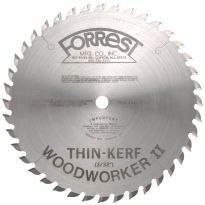 Hi Terry R, are you saying it will work on a 12" blade? If you mean will it work on a smaller blade I wouldn't recommend it. It works great on a 10" blade but I wouldn't try it on any smaller blade. I have a 10 inch on my saw and it works fine, just have to raise the saw blade up to the highest point and should work great. I' don't understand your question. Will it fit over dado blades?